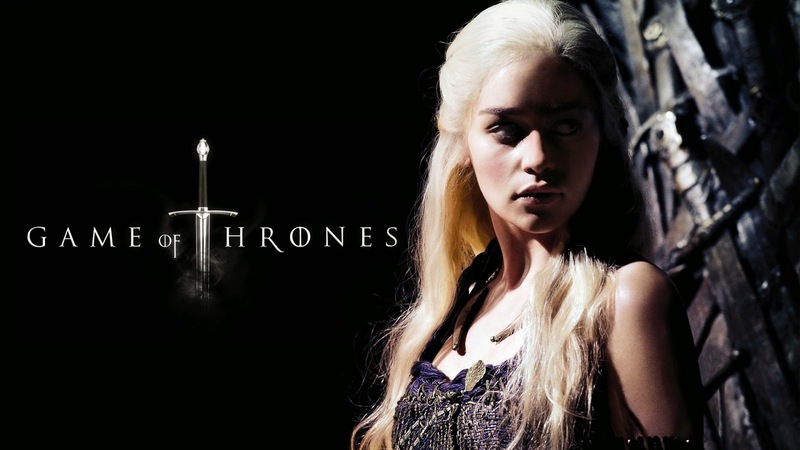 The ultra popular HBO series +Game of Thrones will be kicking off season 5 tomorrow. In case you haven't been anxiously waiting or just didn't know when it will be coming back; HBO's hit series (based on George R.R Martins book series "Song of Fire & Ice") Game of Thrones will be returning tomorrow (Sunday April 12, 2015) night with season 5 at 9pm EST. Season 5 will based on the last two published books of the series "A feast for crows" and "A Dance with Dragons". There are also rumors that this season will actually go further than the current available books, but only time will tell.